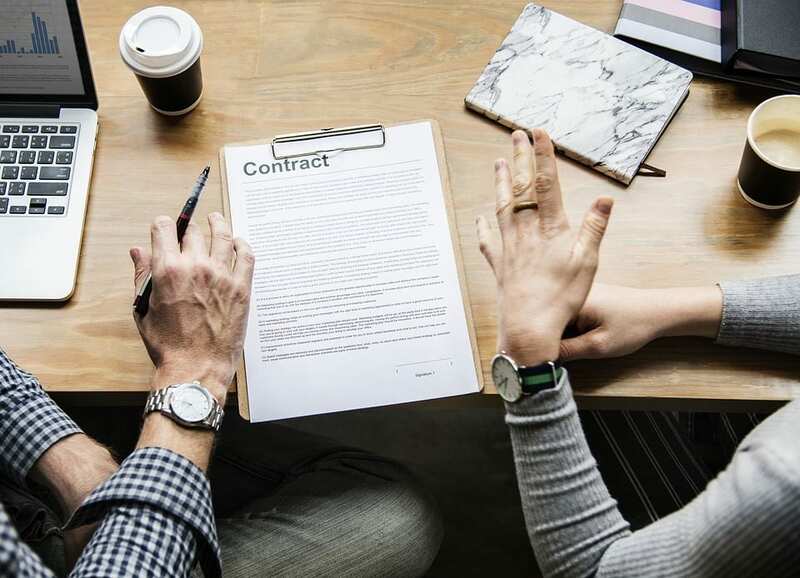 At Springfield Legal Service our business lawyers have the necessary skills and experience to advise you on the purchase or sale of a business. We can assist you with business types including companies, partnerships, and trusts. We are committed to using our business acumen and legal expertise to help your business succeed. We know that no two businesses are the same – they each have their own needs and risks, which is why you need personalised legal advice. When you work with us, it’s a guarantee: practical, affordable legal solutions that are tailored to meet the unique needs and risks of your business. Ready for personal, practical legal solutions? Contact us today to arrange a consultation with one of our experienced business lawyers in Springfield.